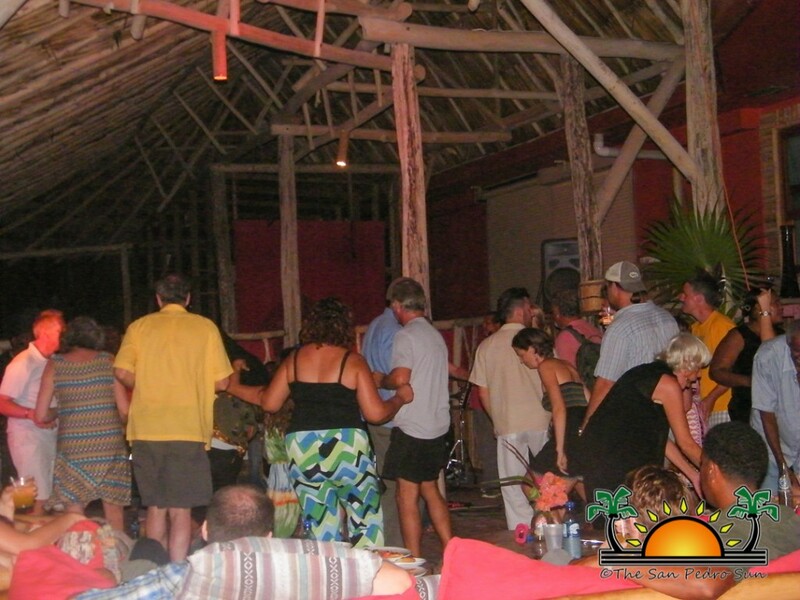 On Wednesday June 12th, many came out to hear the musical selections of The Garifuna Collective who performed live at Rojo Beach Bar just a few miles north of San Pedro Town. It was a great opportunity to witness the band’s final show in the country before they set off on their international tour through the United States of America and Canada from June 20th-August 10th. 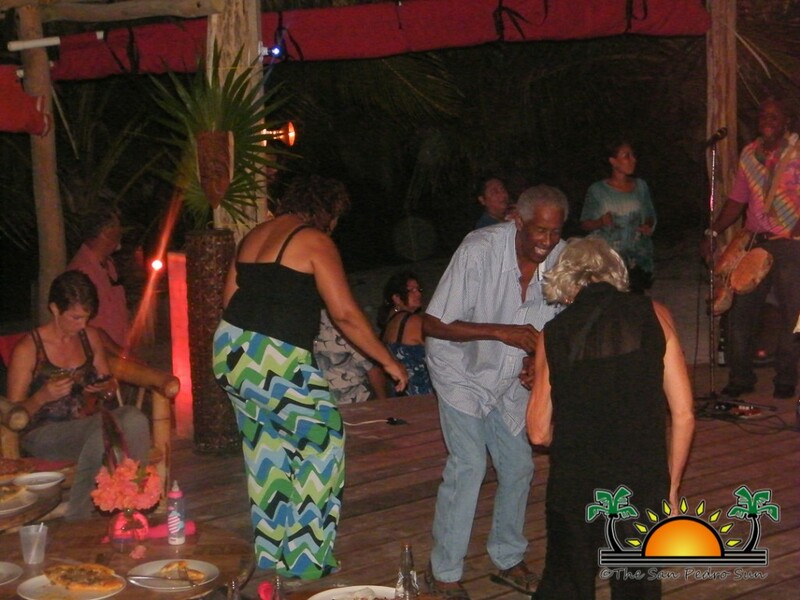 As time drew nearer and the band was just about ready to play, guests were invited closer to be a part of the inspiring musical experience. 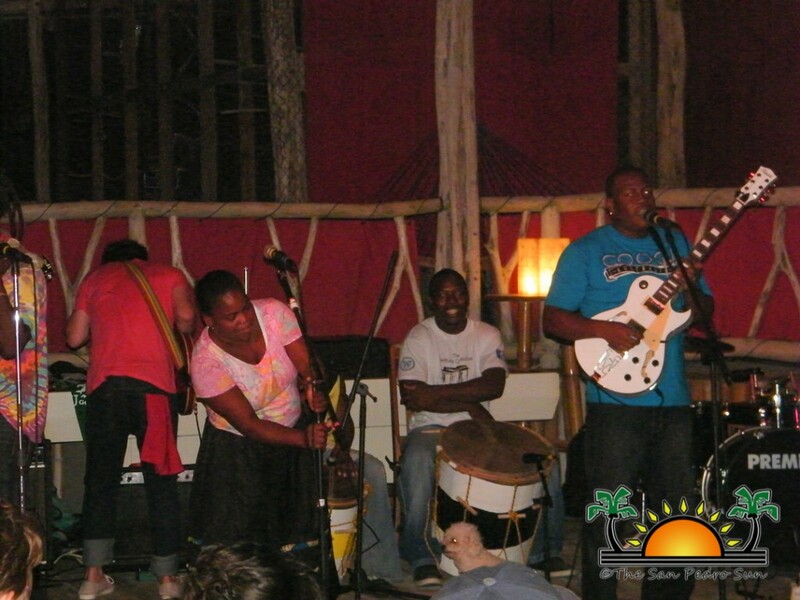 The cultural Paranda rhythms of the Garifuna Collective were perfectly blended with Canadian Danny Michel’s soulful indie sounds. 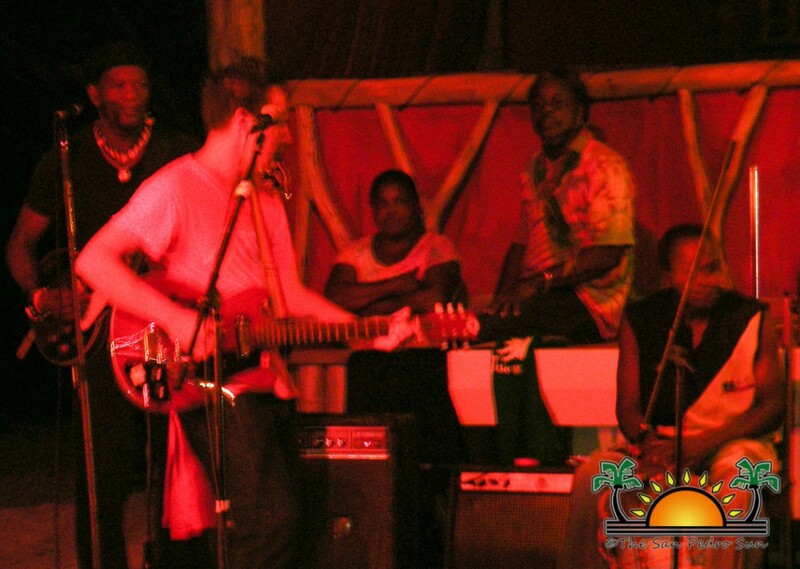 The band played started off with songs such as Just the way I am, Love until you break your heart and a few more selections which were done in collaboration with Michel, then they were followed this by a jam session of classic Garifuna songs such as Pomona and Watina that certainly got the crowd moving. 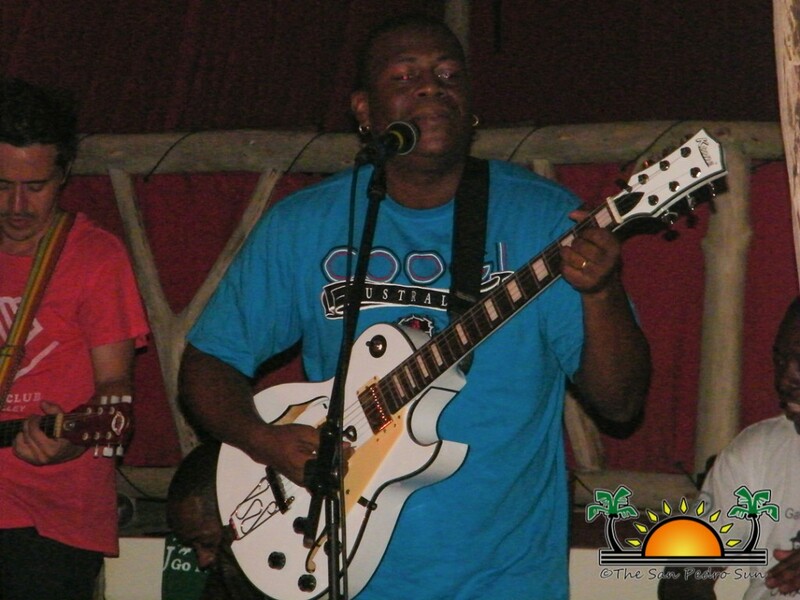 Between intermissions, band members greeted guests and new- found fans of their music. 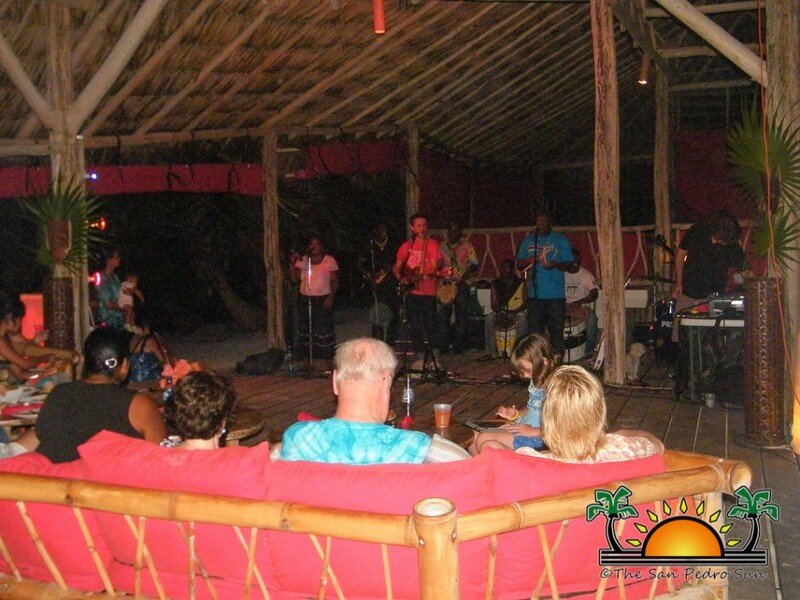 The band has been rehearsing in San Pedro for an entire week and did indeed put on a spectacular show. 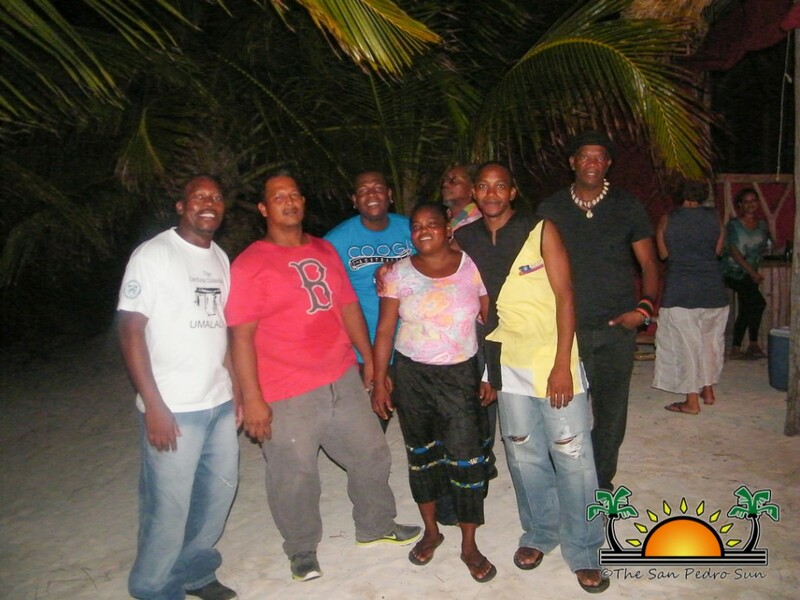 The group of seven includes Desiree Diego, Lloyd Augustine, Denmark Flores, Harris Flores, Sam Harris, Joshua Arana, and Al Obando, who are all very excited to set out on their latest tour. 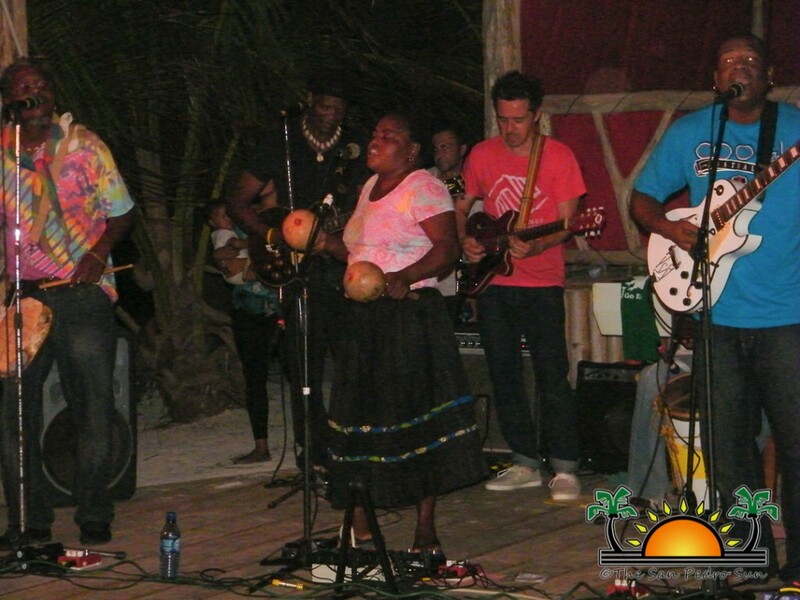 Danny Michel’s who’s most recent album “Blackbirds are dancing over me” was recorded in Belize with Garifuna Collective, will also be joining the band on tour. Tour locations include: Toronto ON (Canada), Waterloo ON (Canada), Kingston ON (Canada), Wakefield QC (Canada), Burnstown ON (Canada), New York City NYC (USA), Plainfield VT(USA), Burlington VT(USA), Winnipeg MB (Canada), Duncan BC(Canada), Victoria BC (Canada), Vancouver BC (Canada), Lethbrigde AB (Canada), BANFF AB(Canada), Calgary AB(Canada), Edmonton AB(Canada), Peircy CA(USA), Los Angeles CA (USA)and more…. 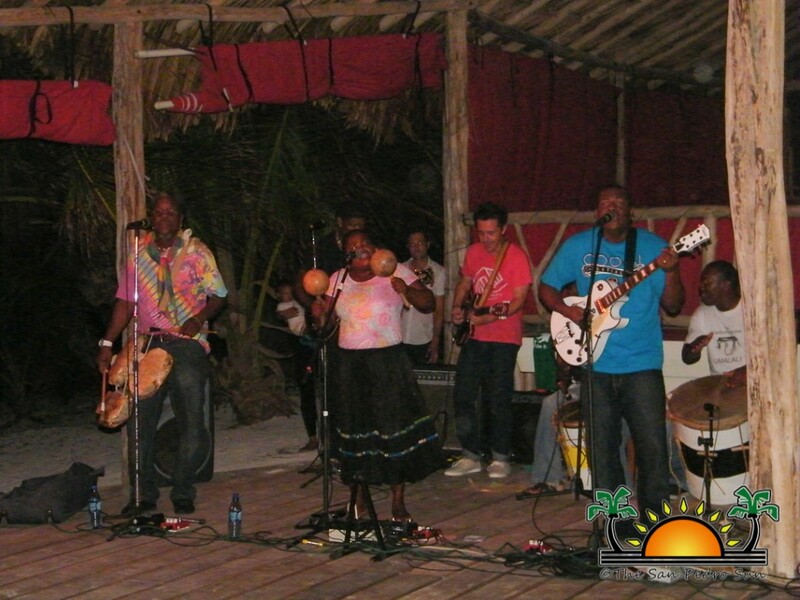 The San Pedro Sun wishes The Garifuna Collective and Danny Michel all the best on their tour!